Gamification of gambling is indeed serious business for UK online casinos as it offers a competitive edge over other operators in the same industry. Gamification, in general, is all about adding an element of fun to otherwise routine tasks so that the activities become more engaging, exciting and rewarding. It serves to motivate people to get back to the task at hand by simply making it more appealing each and every time. This technique now applied to the online casino industry has proven to be mutually beneficial to both gamified online casinos as well as gaming enthusiasts. Gamification is indeed changing the online casino landscape. Gamified online casinos are looking to enhance the casino experience by introducing visual aspects similar to video games. They also aim to retain and progressively reward loyal members, while attracting new players to the fold by suitably marketing their reward schemes, which are something more than the usual welcome bonus and free spins. An adventure casino is one that takes players into a virtual world of challenges, urging them to explore new avenues, face and tide over hurdles, gain more experience for tougher times ahead and be rewarded handsomely in the process. Backed by an interesting theme or story, the adventure does often take fascinating twists and turns that keep players glued to the game, persuading them to get back for more to unearth further surprises. There are a few “adventure casinos” that have been successful in their gamification efforts, leaving the fray open for other operators to experiment with this technique. Multi-tiered loyalty programs also differentiate gamified online casinos from other UK online casinos. 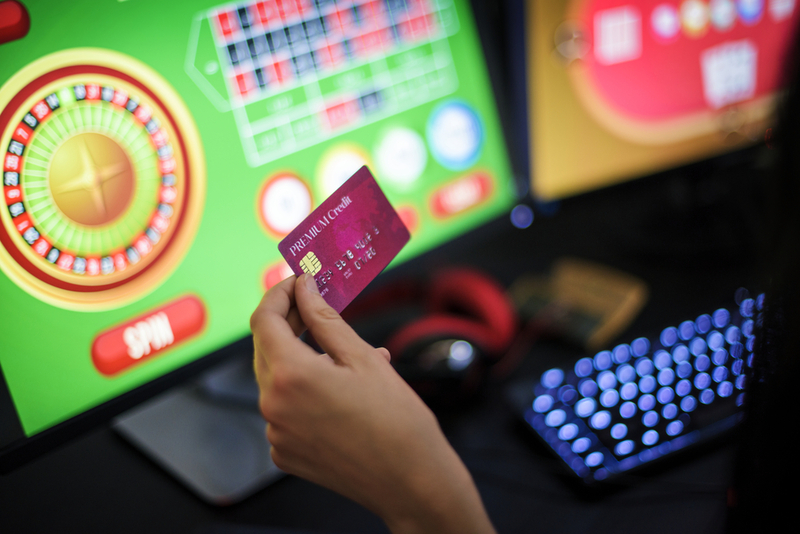 Loyal members stock up on game credits/experience points over time to steadily move through different levels of the loyalty scheme, where each and every move right from logging in to the gaming account or attempting a new game earns them additional credits. Rewards tend to progressively increase as players level up. Gaming experience or credits ideally open up or unlock special features, games, tables, jackpots or even introduce new characters into the narrative, sprucing up the entire experience for players. Access to unlockable content without having to pay for it is indeed a great reward that motivates people to pursue their gaming interests. One operator has, in fact, made innovative use of the spinning wheel to formulate an impressive multi-level reward system, which has proven to be a hit with players. This prominent visual indicator of where players stand when pitted against each other silently fuels healthy competition. The urge to make it to the top of the leader board and holding fort keeps players absorbed in the different online games that earn valuable points needed to move up the ranks. Invariably, higher points result in better rewards and typically take players closer to another level of gamification. Yet another type of gamification involves spelling out missions and goals for players, which when achieved result in valuable rewards. Some gamified online casinos allow players to set their own goals, and offer cool incentives when they reach the target. A creative array of adventures and missions introduced into the gaming environment at regular intervals is sure to keep boredom at bay. This gamification approach lets players share their casino experience on social networks and suitably reward them for the free publicity. Players are also entitled to extra perks when they refer their friends to the site. Online casinos are only limited by their creativity when it comes to making the gambling experience more appealing and also lucrative. While real money bonuses are quite welcome, the opportunity to explore more features and games, win more and, in some cases, redeem credits by exchanging them for featured merchandise do make a difference. The very idea of setting out on an adventure, assuming online profiles, facing challenges, reaping rewards, climbing up the leader board and sharing the excitement on social media is a welcome change when compared to the standard gaming interfaces run by automated software. Casino gaming is bound to become more interactive and fun in the days to come, as technology advancements in virtual reality and artificial intelligence are likely to take gamification to another level altogether. Irrespective of whether you are a seasoned gambler or otherwise, your time at a gamified online casino may no longer be boring or lonesome!